Een muzikaal historisch belangrijke 2-cd box -met een 40 pagina tellend goedgedocumenteerd bijhorend boekje-. 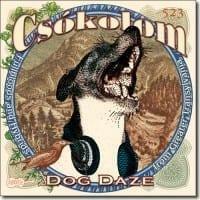 De titel van de cd dekt volledig de muzikale lading. Uiteraard zijn de opnames door de hedendaagse technologische klankfilter gegaan en zo kunnen we de swingende 78 toeren plaatjes volledig krasvrij beluisteren. 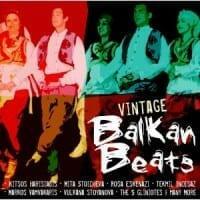 An extensive TWO CD collection of hot Balkan string band music as it traveled from its origins to the USA, where most of these 78s were recorded, between 1910 and 1950. This unique string band music features amazing virtuoso playing by the top musicians who defined the genre. 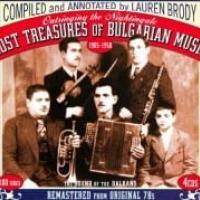 Special price two CD set with a 40 page booklet containing detailed notes. Tamburitza! 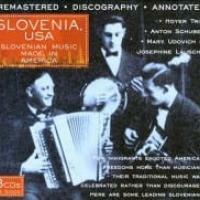 is a double album collecting a huge number of recordings from the 78 archives of Eastern European music in America. The majority of the recordings were made by groups after having come to America, and there is a bit of a focus in the song selection on the interplay between cultures that came about as a result. The recording quality leaves plenty to be desired in most cases, as would be expected of recordings from 1910 and forward. However, the music is reliably well made. The focus is largely on more improvisatory pieces, more jumping band music, and more rural vocal styles. It seems that some of the more somber forms within the genre are excluded to some degree in favor of making the album a bit more exciting to those who don't speak the language. 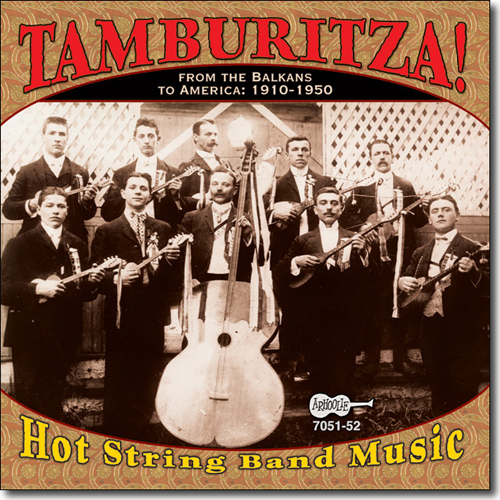 The tamburitza ensembles are all built around a core of stringed instruments (the tamburitza) based itself on the saz, baglama, tambur, and such from the Middle East and developed over the decades both in Eastern Europe and in America with the immigrant communities. There's quite a bit of music here, with some very nice performances sprinkled throughout. The music has a frenetic pace to it for the most part, reminiscent of the clipped style of much instrumental music accompanying silent music. However, there's a definite ethnic bent to the sound here, making the old recordings live again as historical artifacts if not as particularly exciting contemporary music. As an added bonus, a fine reworking of Lionel Hampton's "Hey Ba-Ba-Re-Bop" is included from an attempt at coalescing the cultural styles of the day.